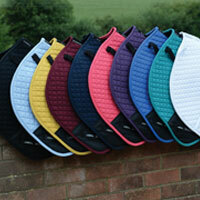 Waffle woven fabric which is both breathable and wickable. 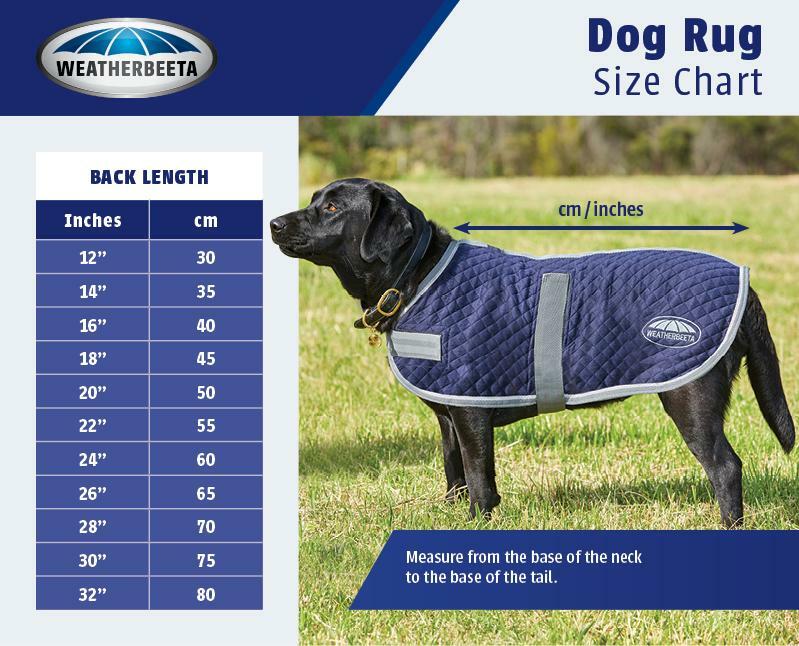 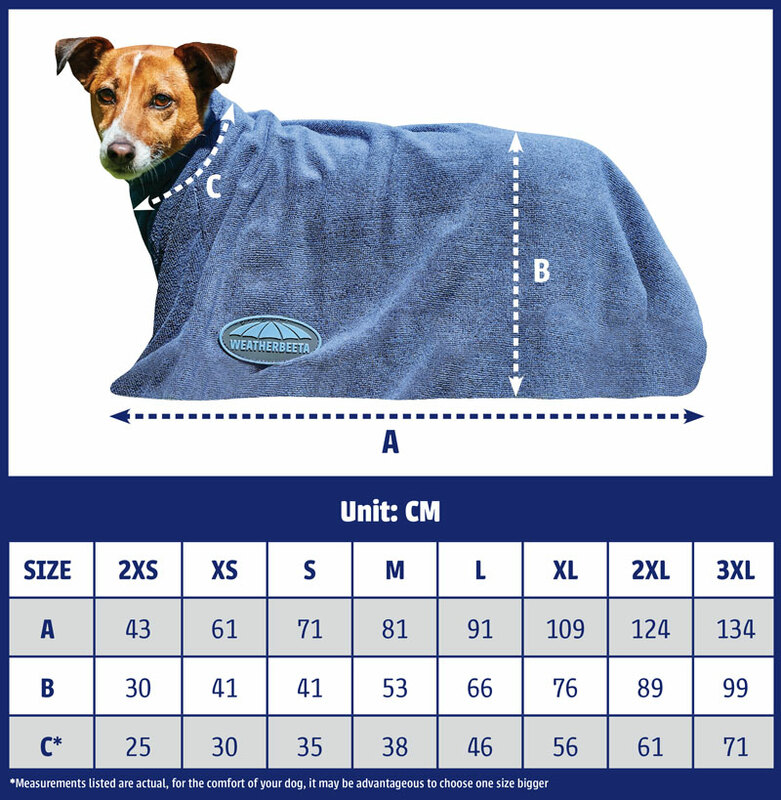 The WeatherBeeta Waffle Cooler Standard Neck features waffle woven fabric which is both breathable and wickable keeping your horse comfortable and dry. 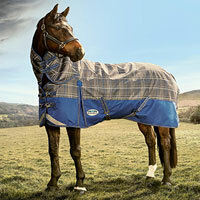 Features include adjustable buckle front closure, low cross surcingles and tail cord.